Less than 30 minute drive from Glasgow city centre and 7 miles west of Glasgow Airport, Ranfurly Castle is easily accessible sitting on the edge of Bridge of Weir village. 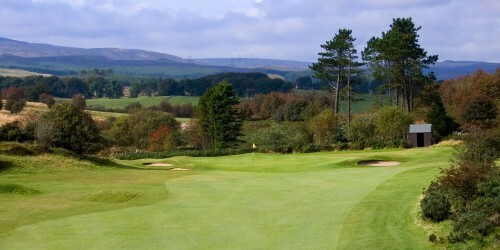 However, once you have played your approach to the second green and looked back over the Clyde valley, it’s the last you will see of Glasgow other than fleeting glimpses, for the next couple of hours as you enter the Renfrewshire countryside and enjoy one of the best moorland courses in Scotland. 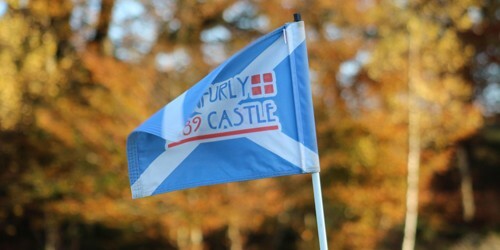 Ranfurly Castle is not only the best course in the area, recognised by regularly hosting national competitions, but is also the oldest golf club in Renfrewshire having been established in 1889. 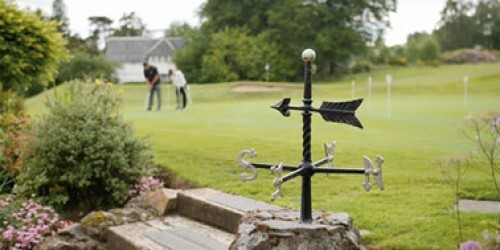 Despite the history this is a progressive club constantly looking to maintain and improve the already excellent course and invest in initiatives to serve all categories of members and particularly encourage children and families. 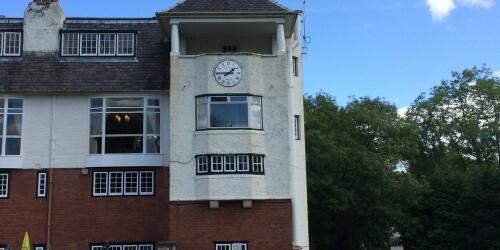 A warm welcome is extended to our visitors and prospective members and we hope that you’ll enjoy our fantastic course and facilities.